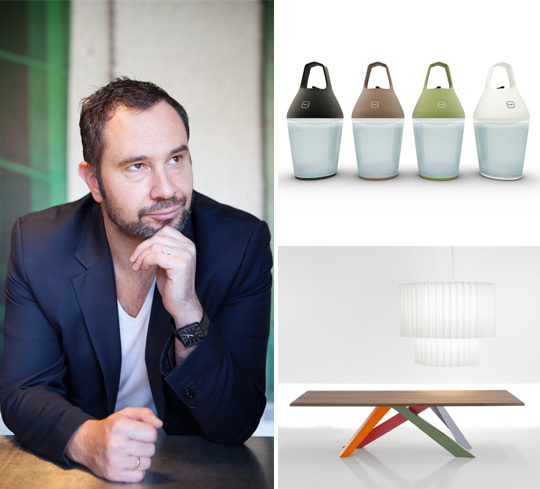 Belgian-born Alain Gilles decided to follow his passion for design after working in the international financial world. He enrolled in an Industrial design course and opened his own studio in 2007, where he is developing his personal approach to product and furniture design, art direction and interior architecture. Gilles has collaborated with several prominent furniture and appliance brands, and his products have won a number of international prizes, including a Red Dot Best of the Best award and Design for Asia Gold Award.